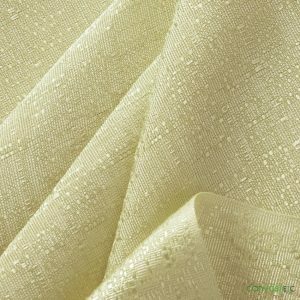 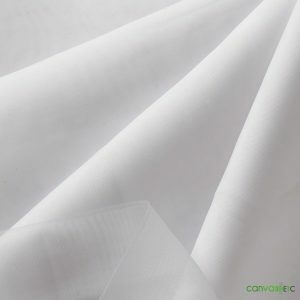 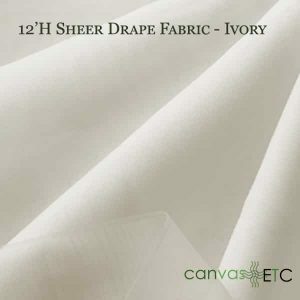 Sheer Voile Fabric, 118″ wide, Ivory, sold by the yard or the roll. 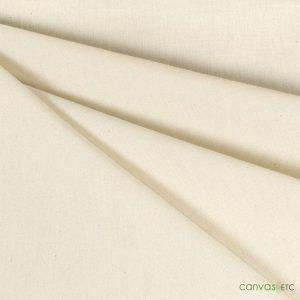 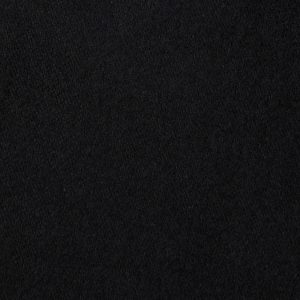 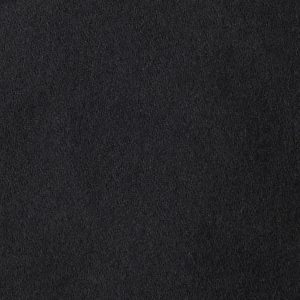 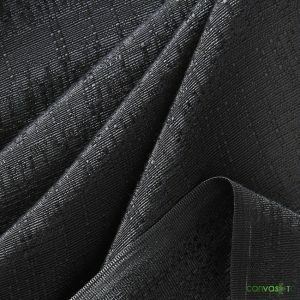 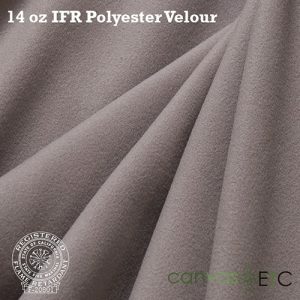 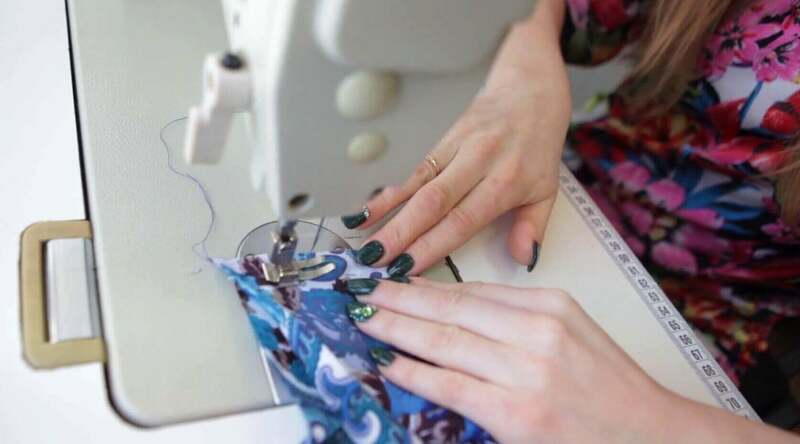 Synthetic polyester IFR velour is a mid-weight velvet type fabric. 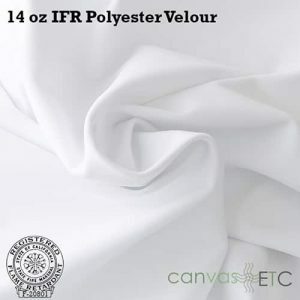 Rich and plus feel used for upscale galas and events, theater stages, table skirts, stage skirts, masking curtains, home theaters, and any drapery application. 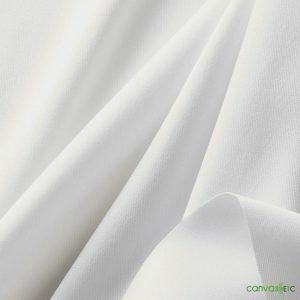 Feel comfortable laundering this fabric multiple times. 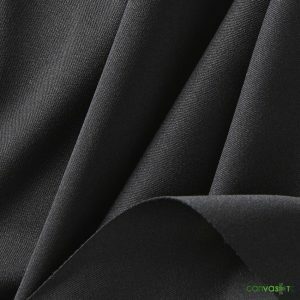 Almost 100% opaque.